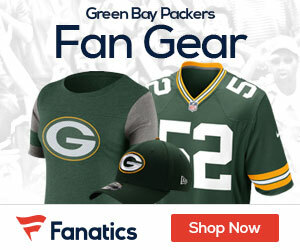 The Packers reached terms with first-round pick, Ha Ha Clinton-Dix, on a contract, Tom Silverstein of the Milwaukee Journal Sentinel reports. An NFL source said Thursday afternoon that the two sides had agreed to a deal with the former Alabama safety, who has been taking part in organized team activities with the rest of the club. Financial terms weren’t available, but first-round picks all sign four-year deals and the club has the option of including a fifth-year option. In order to add the fifth year, the team must exercise the option before the player begins his fourth season. Clnton-Dix joins third-round pick Khyri Thornton, fourth-round pick Carl Bradford, fifth-roung pick Corey Linsley, fifth-round pick Jared Abbrederis, sixth-round pick Demetri Goodson and seventh-round pick Jeff Janis as those who have signed their rookie deals. 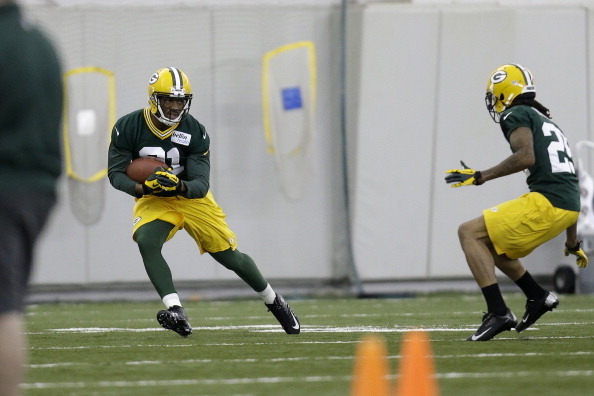 Still unsigned are second-round pick Davante Adams and third-round pick Richard Rodgers.